The London-based design office Zak Group has served as Art Directors of the eighth edition of the Berlin Biennale for Contemporary Art, which opened three weeks ago on 29 May and will remain on view until 3 August 2014. Curated by Juan A. Gaitán, this year’s edition of the Berlin Biennale takes place at three venues in Berlin: KW Institute for Contemporary Art, Museen Dahlem – Staatliche Museen zu Berlin and Haus am Waldsee. Since being appointed in the early stages of the 8th Berlin Biennale’s development, Zak Group has worked closely with its collaborators including type designer Radim Peško and programmers Studio Scasascia in addition to the curatorial team. The result is a distinctive visual identity that has already been nominated for a 2015 German Design Award for Excellent Communications Design. 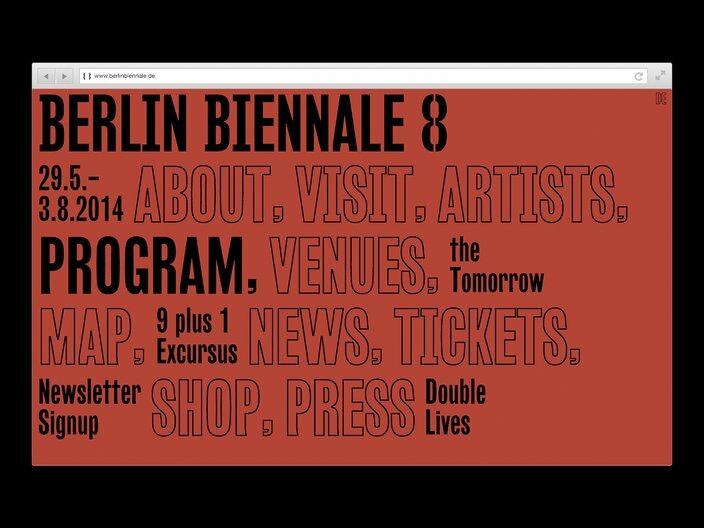 For the Berlin Biennale, Zak Group created a text-based identity that is unique in its use of language and writing to present and narrate the biennale. 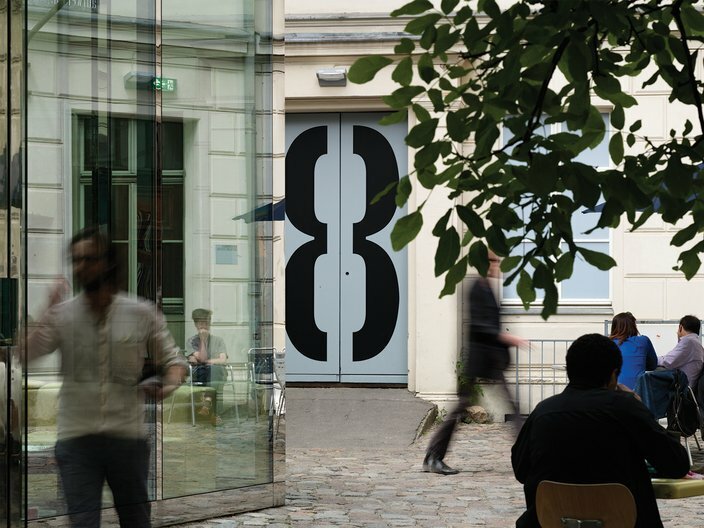 At the core of the identity are two brackets that form an iconic symbol when closed—a halved 8—referring to the Berlin Biennale’s eighth edition. 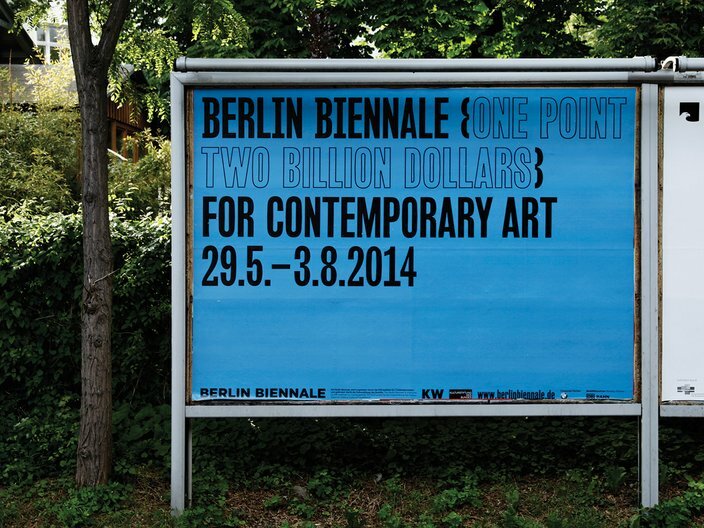 When expanded, the brackets act as a parenthesis for texts commissioned by the Berlin Biennale. 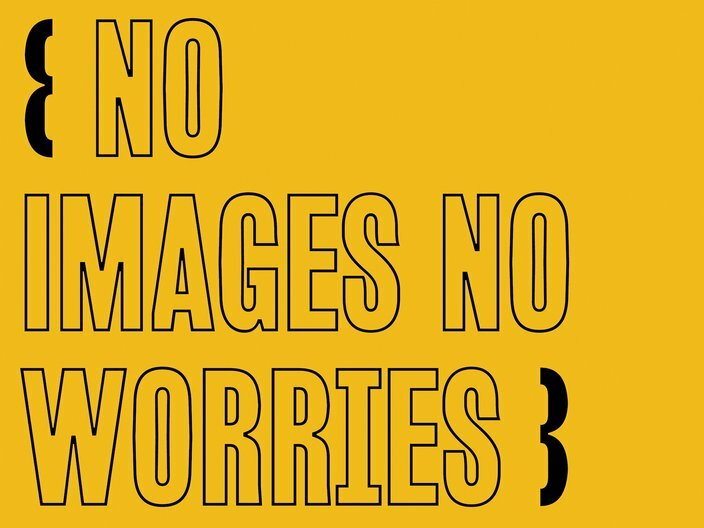 The artist’s phrases have been combined with archival images to be used on posters, banners and print materials on display throughout the city of Berlin. The identity’s bold condensed typeface was specially designed by Radim Peško for the Berlin Biennale identity, giving it a distinctive voice, which is combined with a secondary typeface also by Peško. A spectrum of background colours were selected for their subtlety and natural qualities, which contrast with the thick black typography. 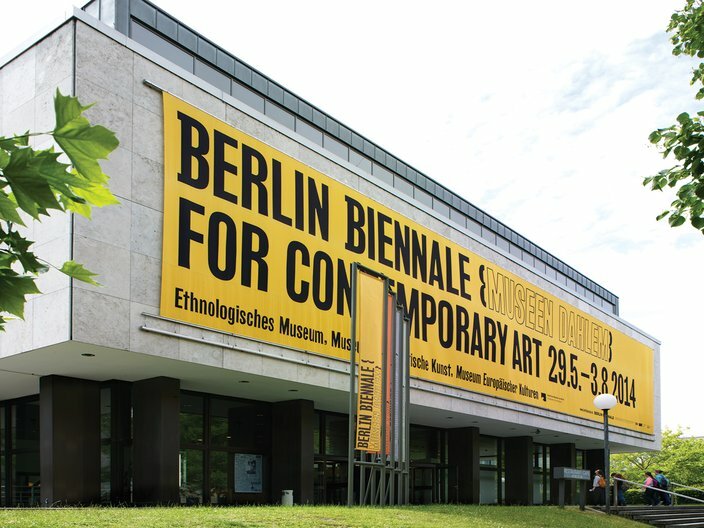 The scope of Zak Group’s graphic design and art direction of the Berlin Biennale include the identity, website, guidebook, signage and wayfinding, posters and other print materials. A responsive website, optimised for smartphones and tablets, presents both pragmatic information such as programming, venues and artists while also being flexible enough to accommodate special projects. The website, programmed by Studio Scasascia, features a full screen typographic menu uses a parallax vertical wipe to reveal layers of content. A guidebook, published with Hatje Cantz, contains contributions the artistic team as well as over fifty international artists. 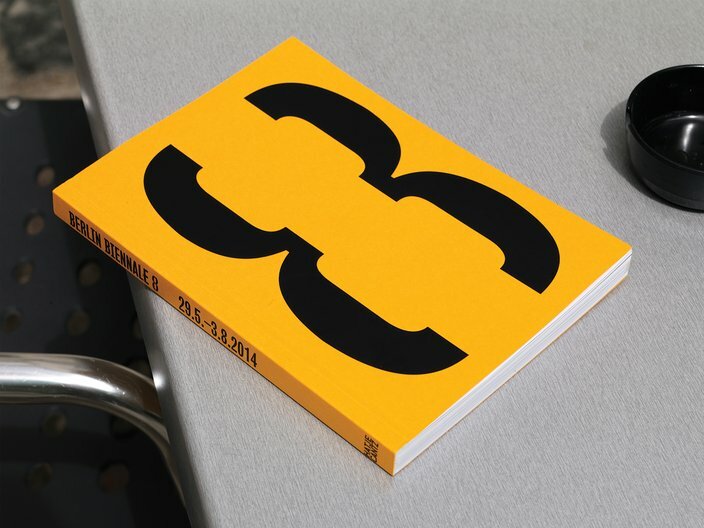 It serves as a portable and practical companion for the exhibition that connects the architecture, history and sociology of the city of Berlin with a critical and global perspective.